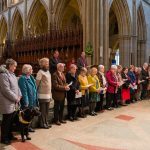 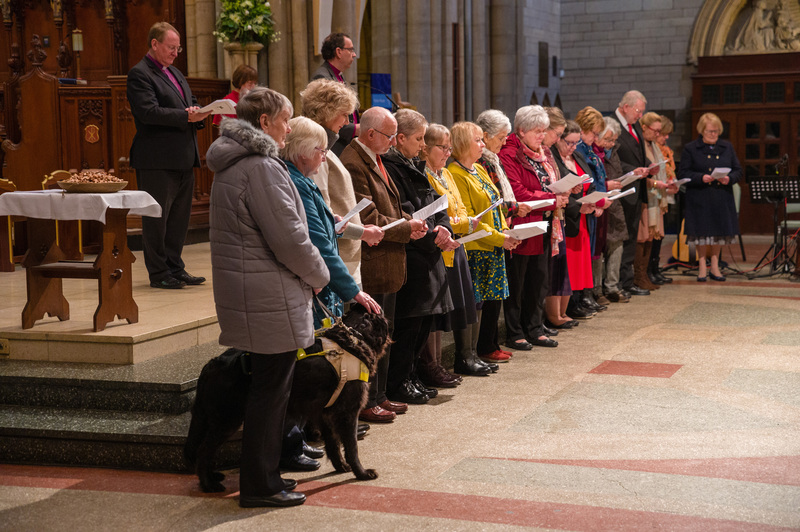 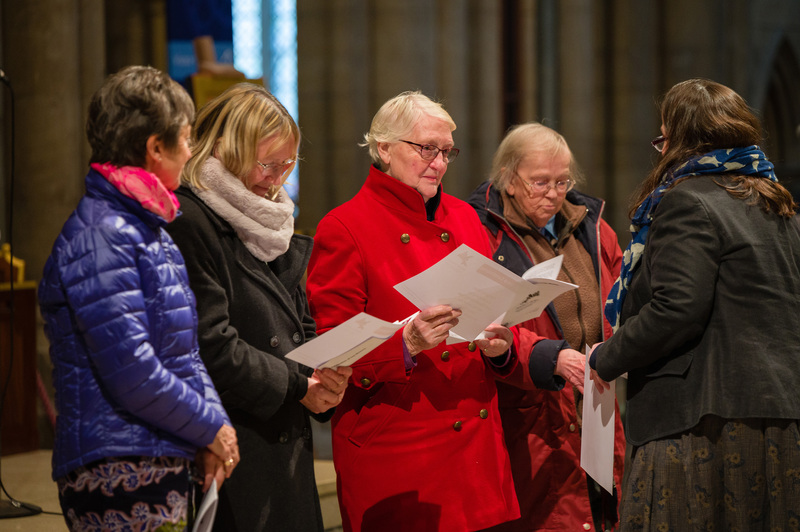 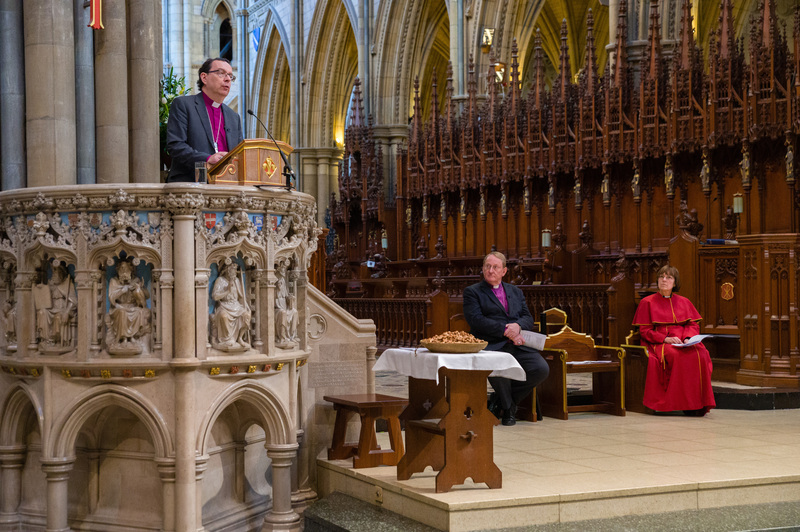 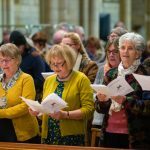 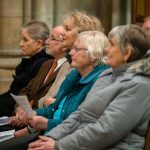 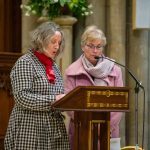 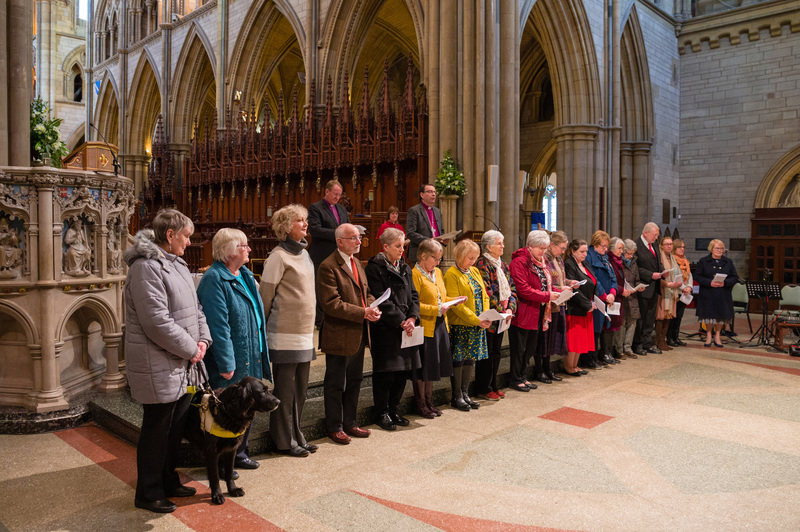 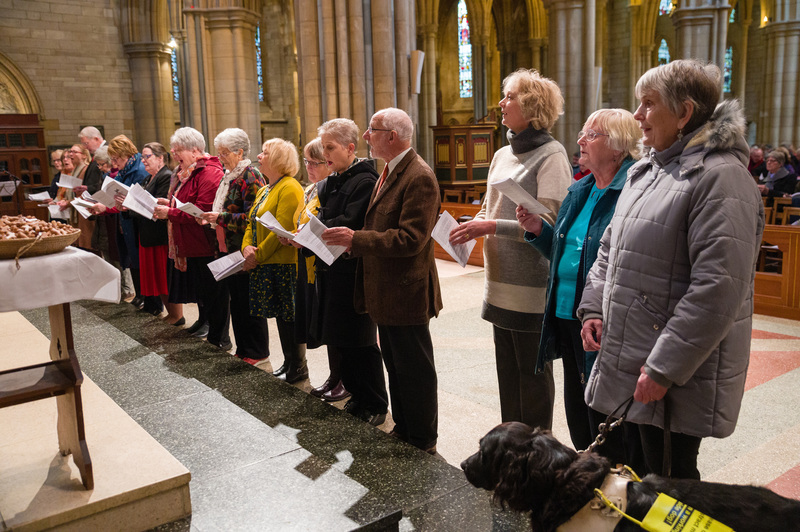 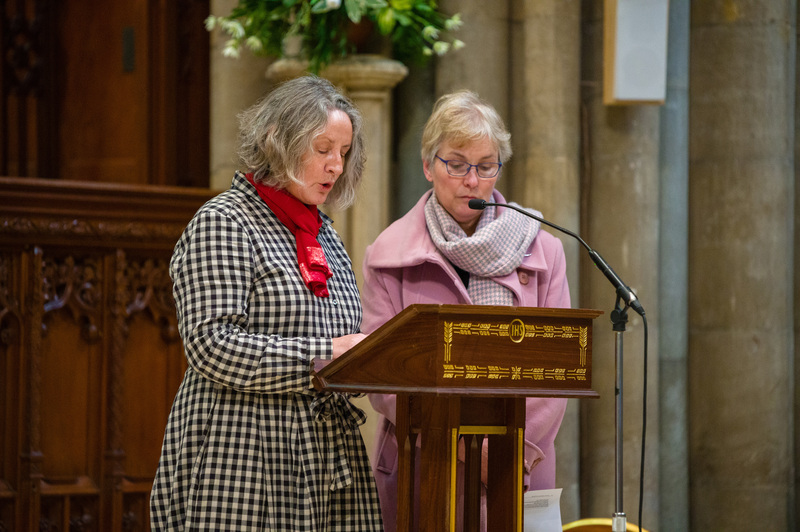 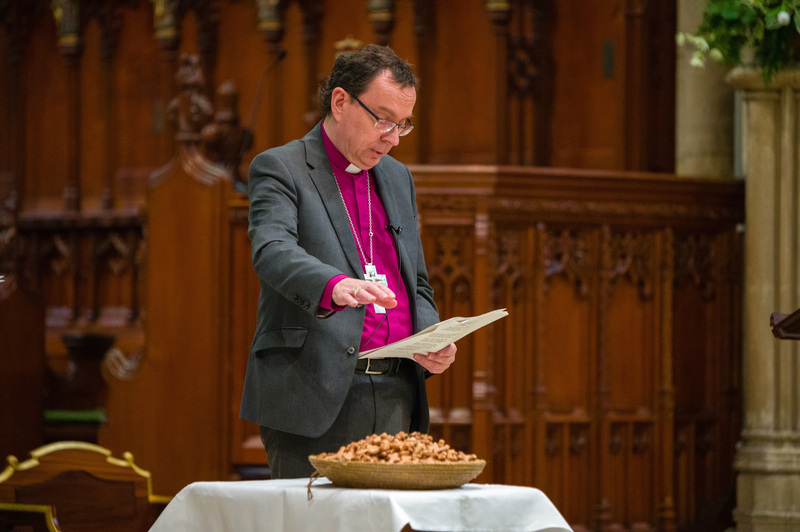 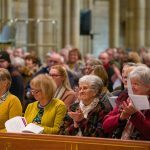 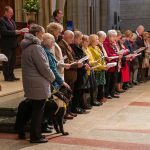 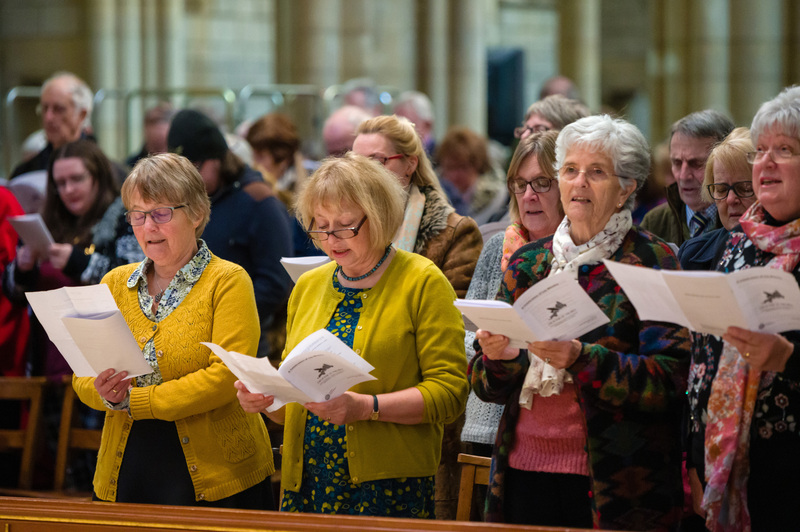 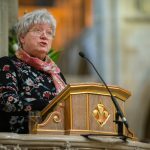 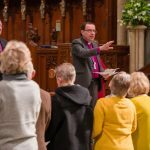 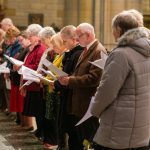 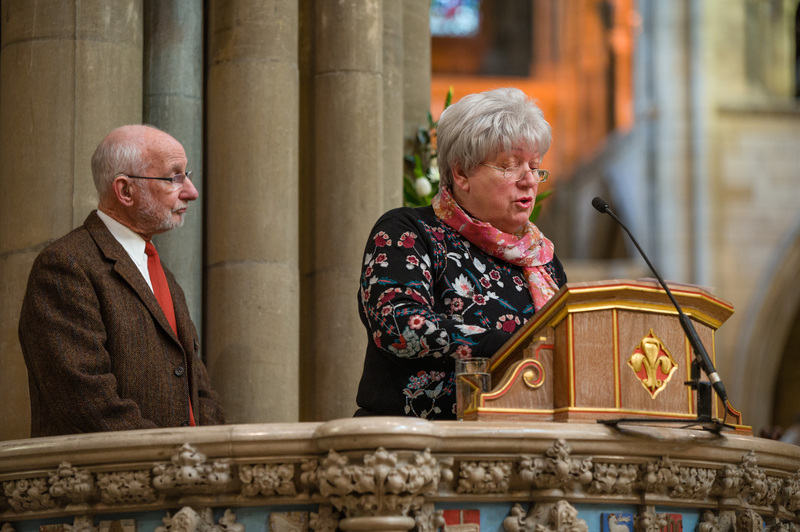 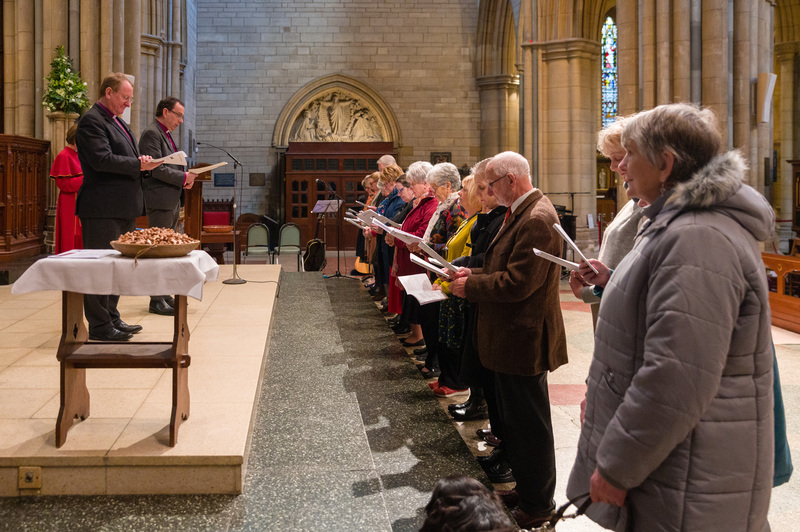 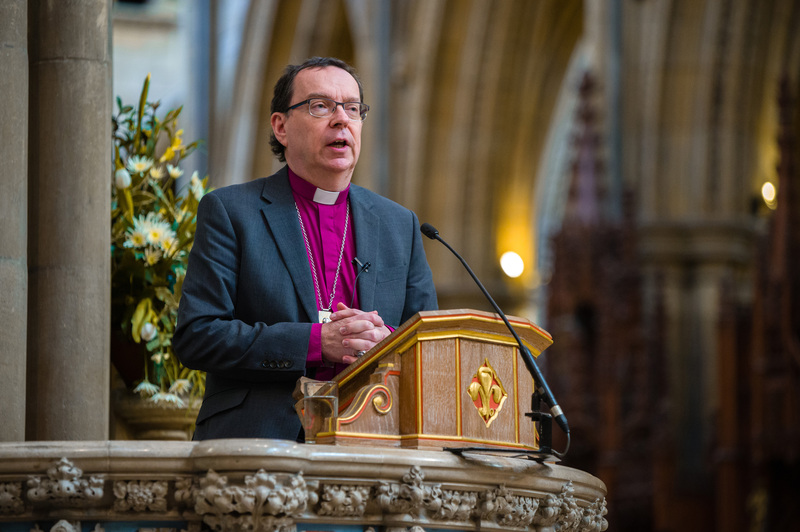 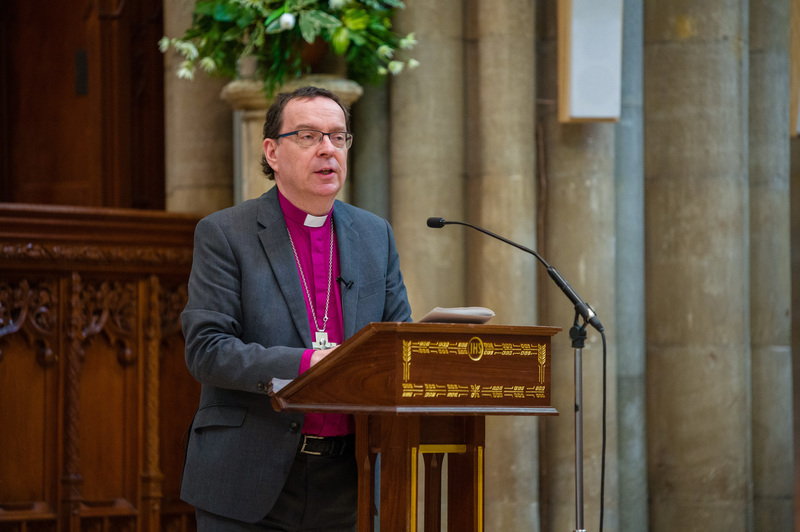 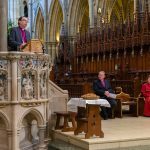 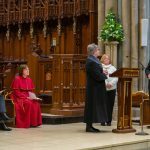 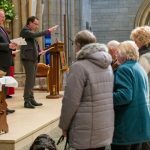 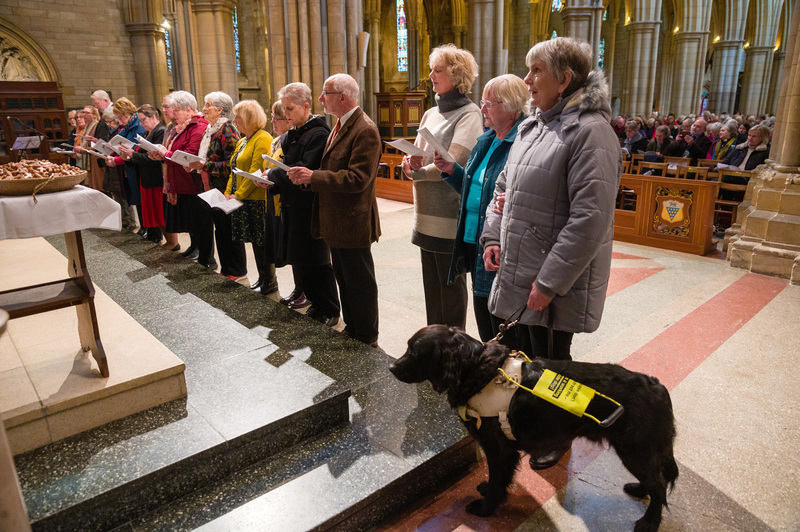 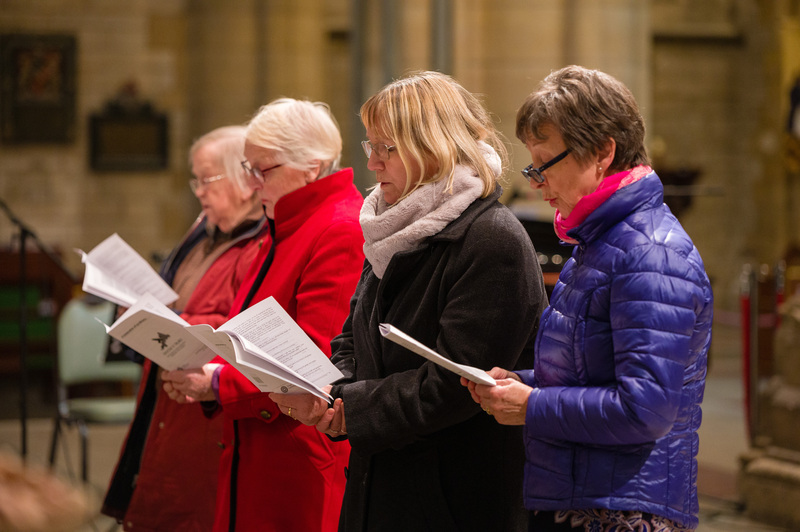 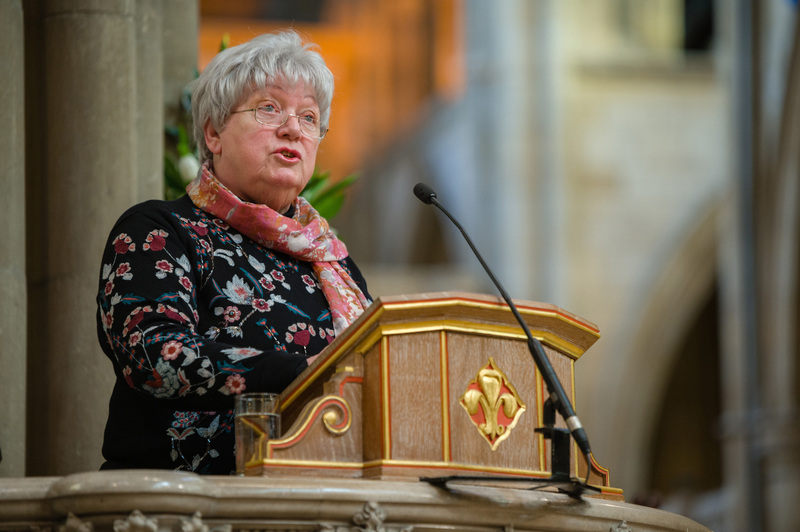 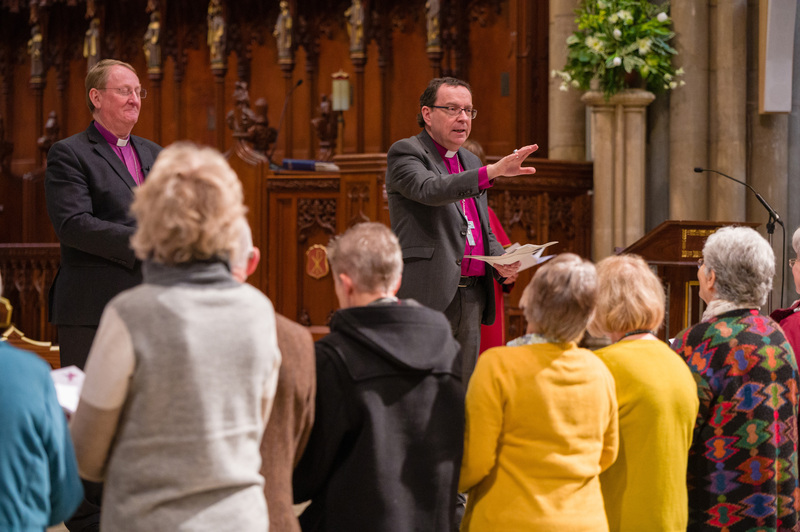 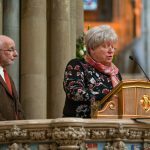 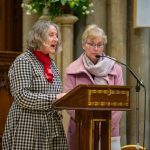 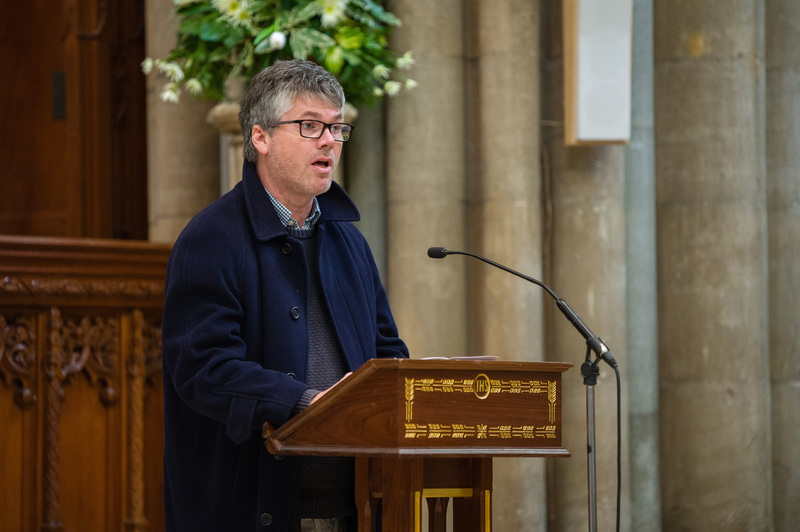 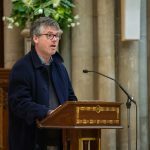 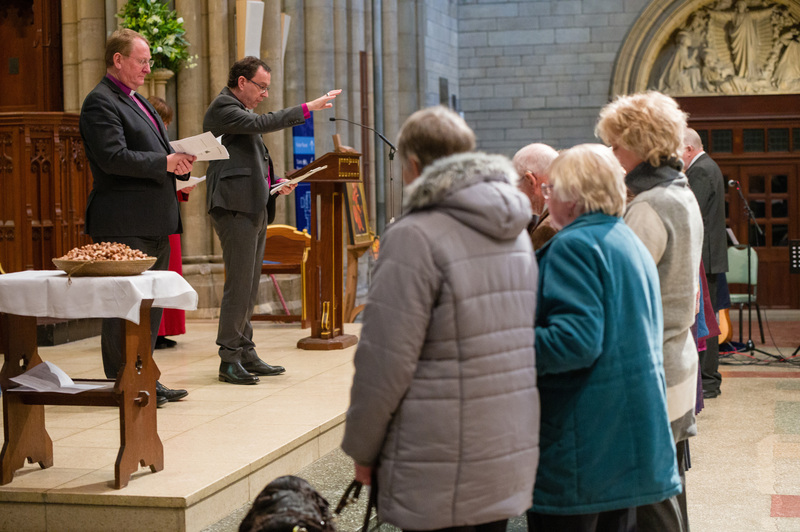 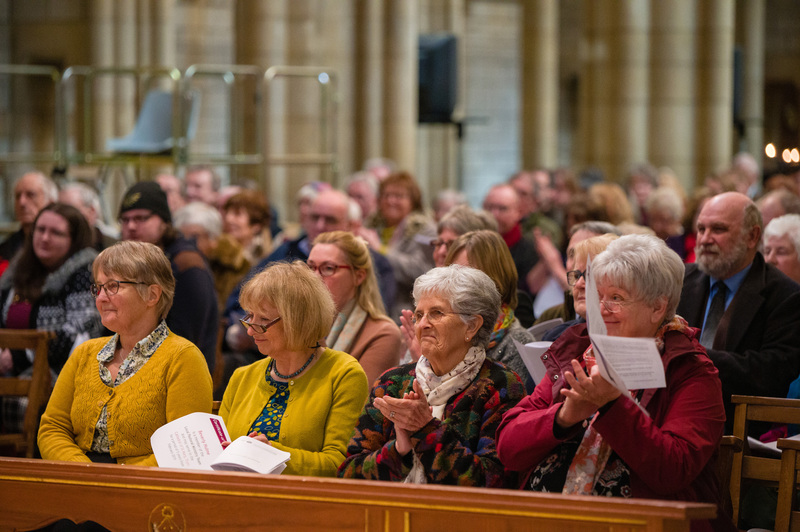 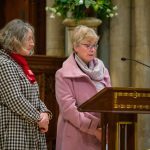 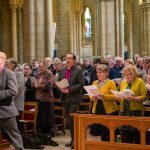 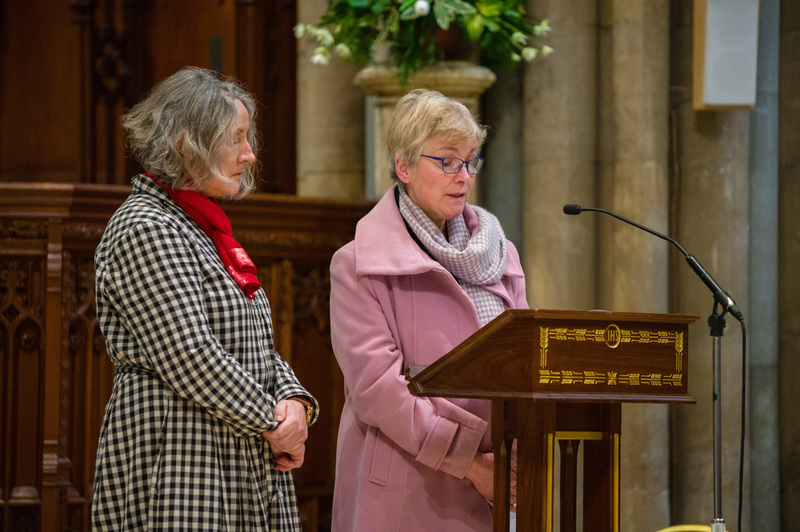 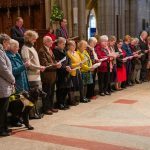 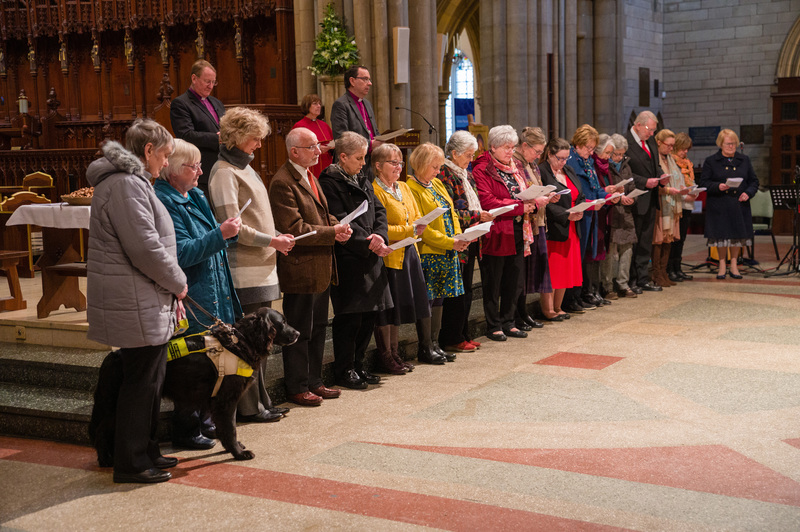 Truro Cathedral was filled to capacity on Saturday for the Service of Celebration of Lay Ministry. 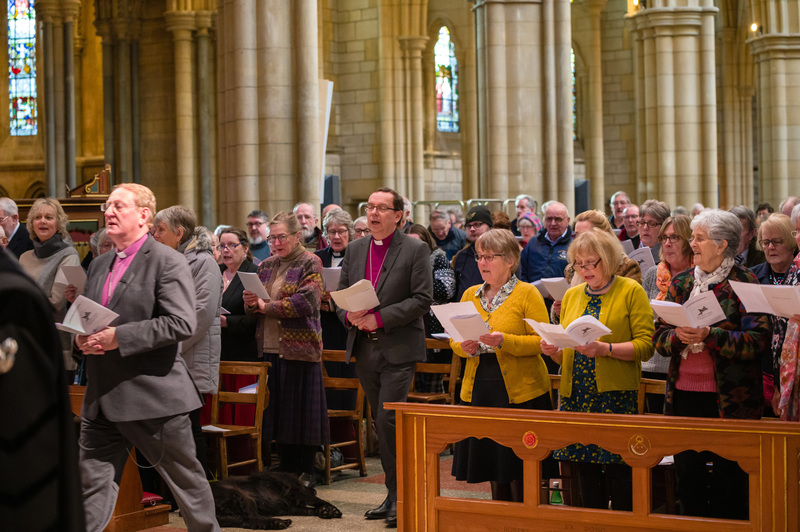 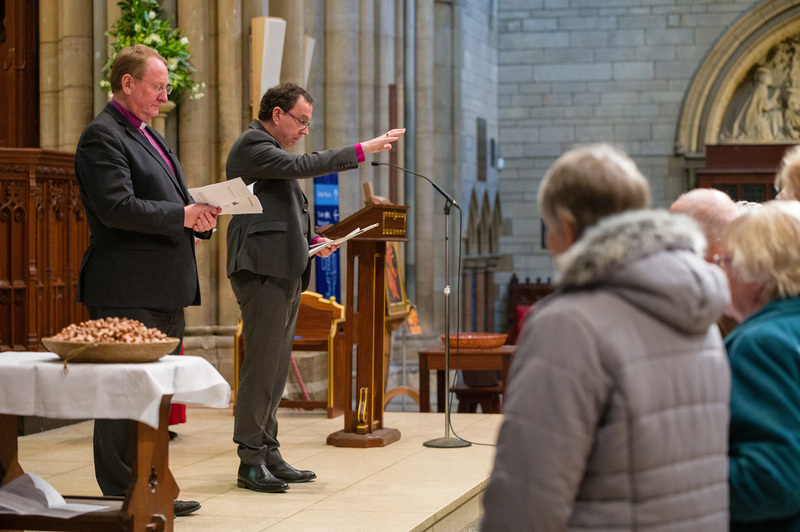 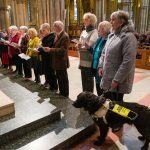 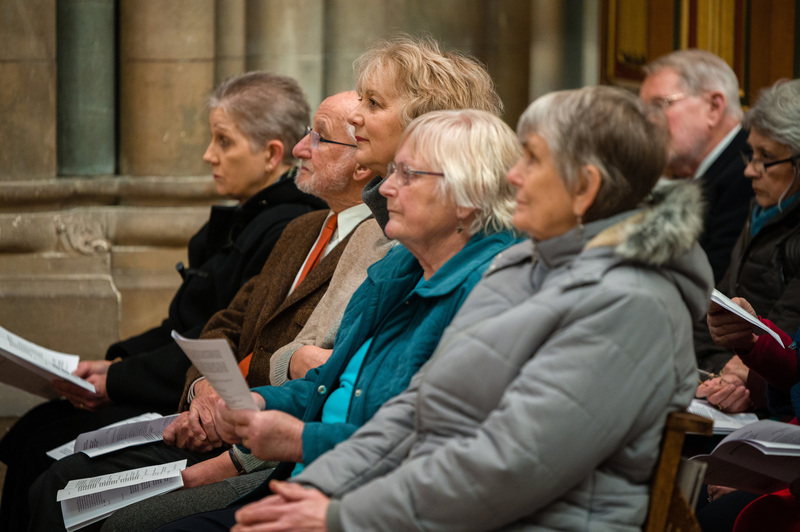 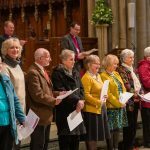 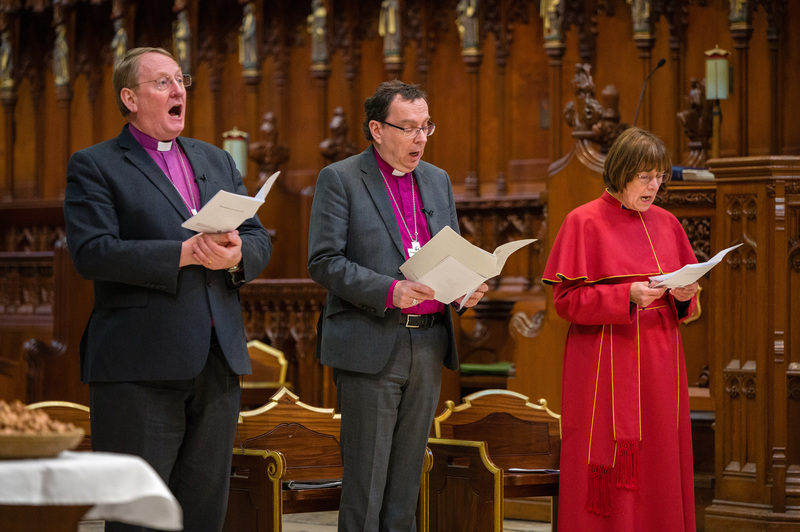 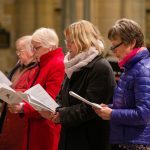 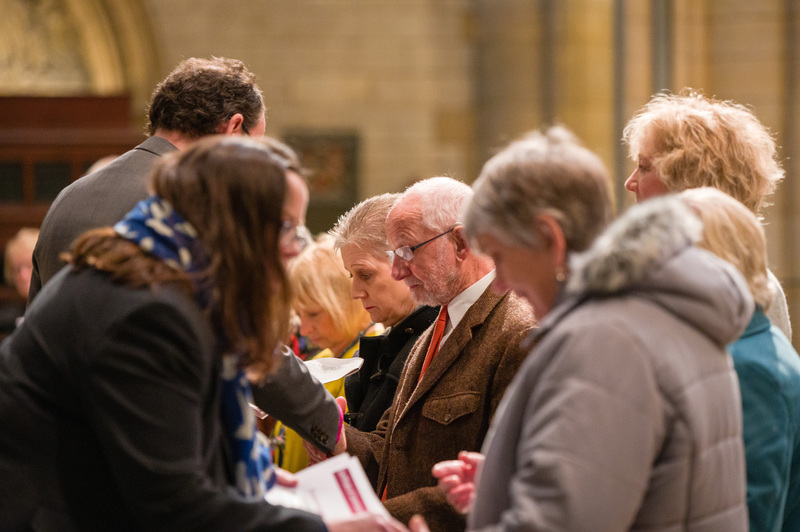 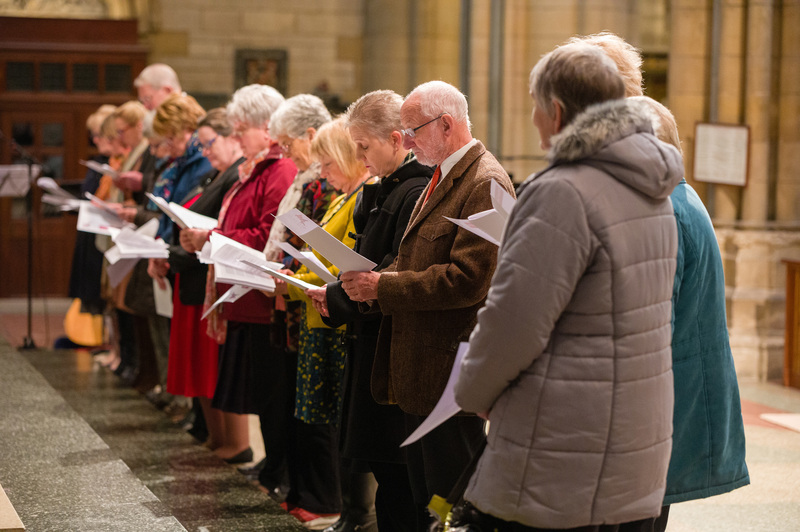 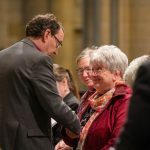 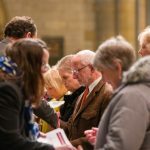 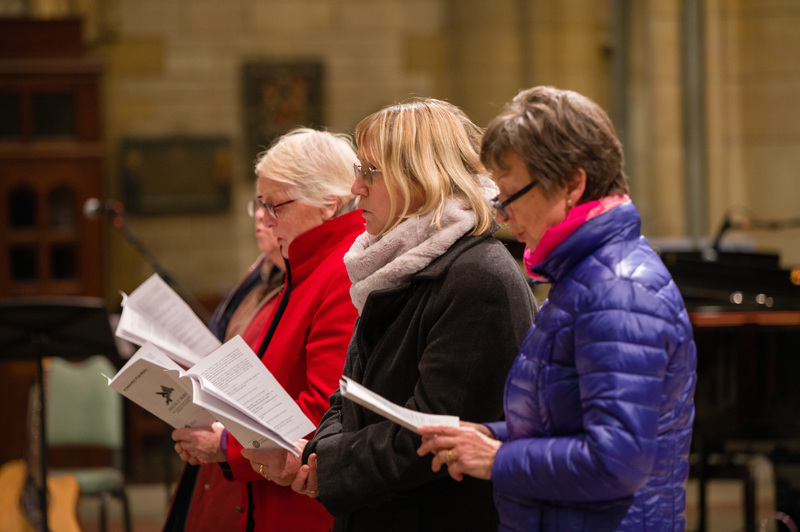 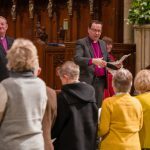 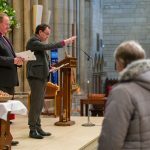 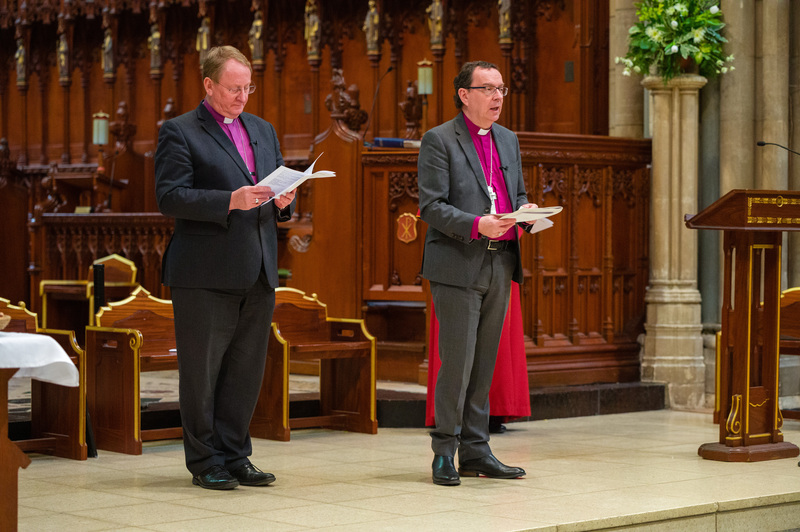 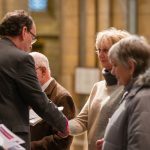 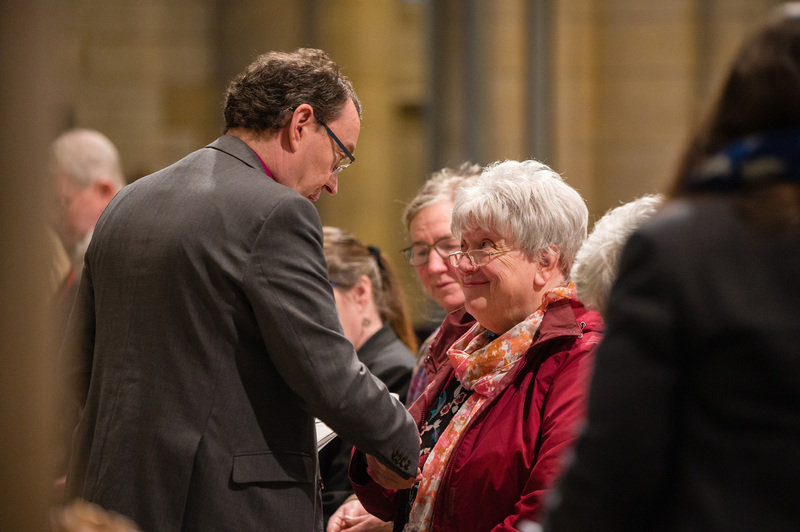 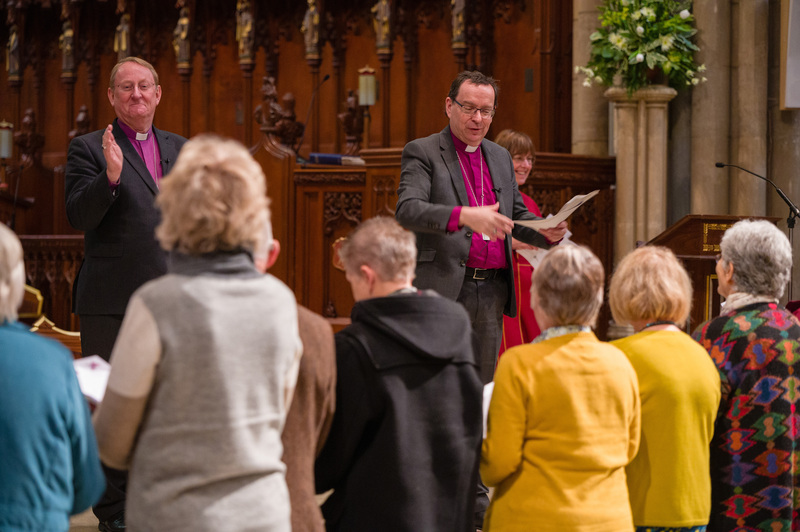 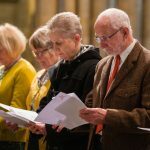 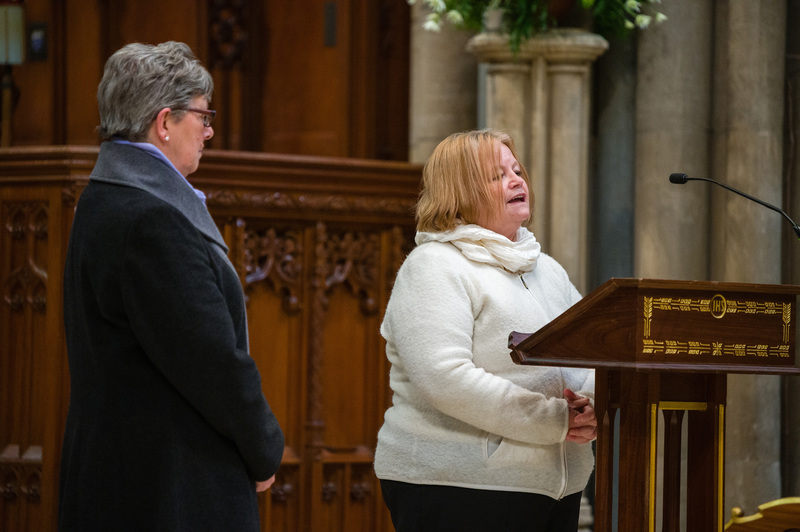 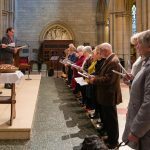 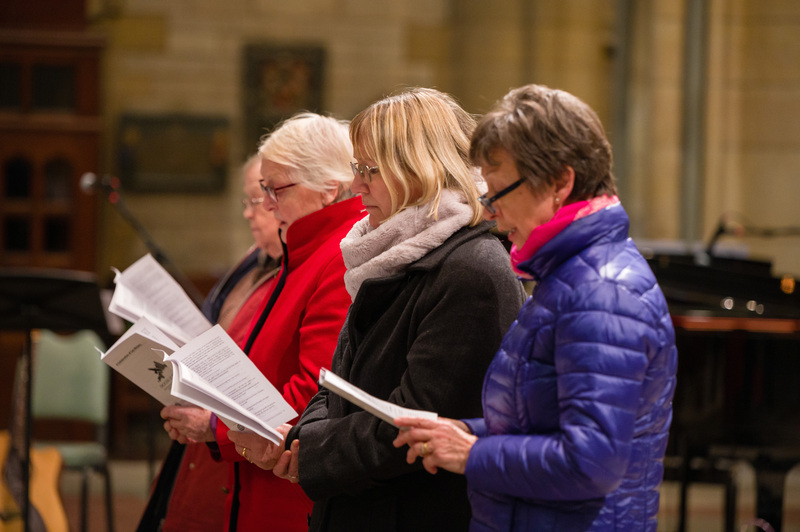 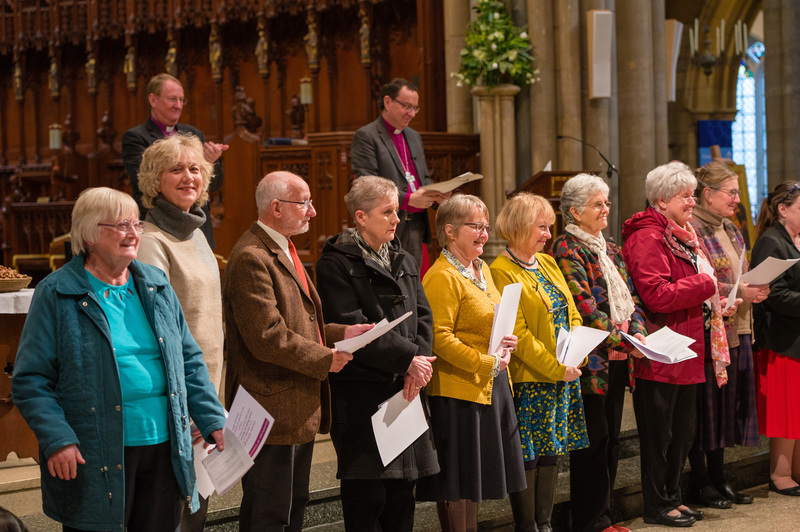 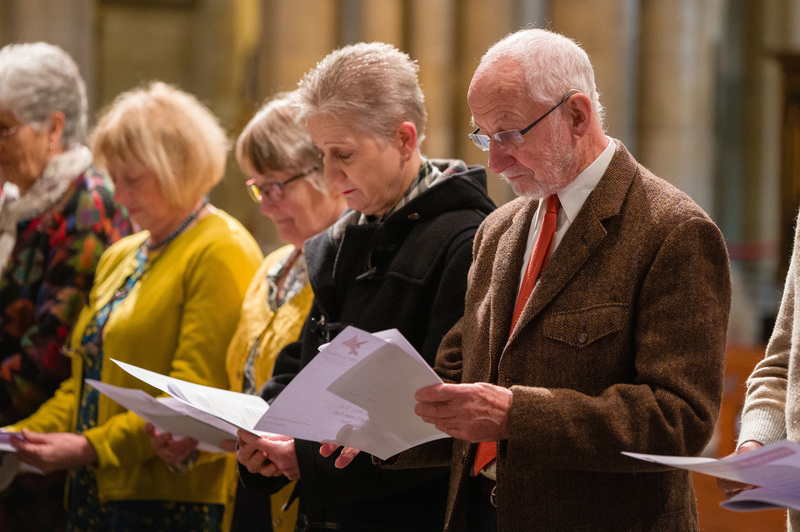 Over 200 Local Pastoral Workers and Local Worship Leaders were joined by family, church family and friends for the service which also saw 19 Local Pastoral Ministers commissioned and a further ten re-commissioned. 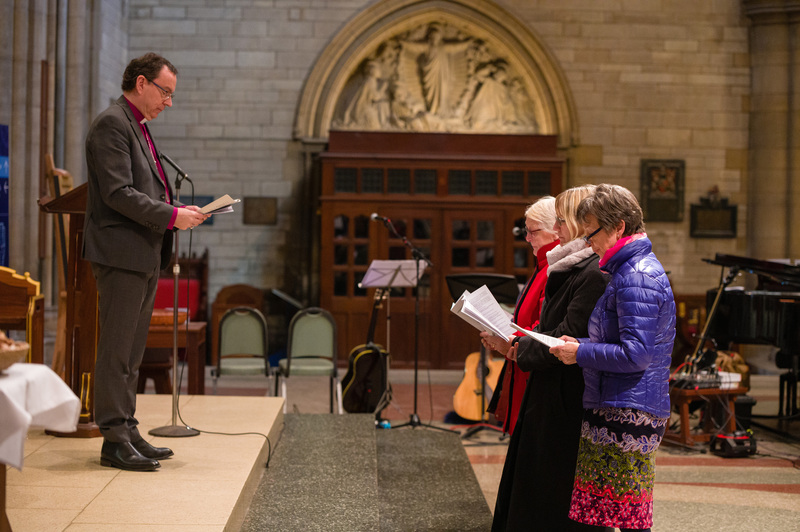 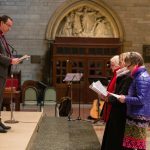 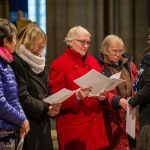 Local Worship Leaders and Local Pastoral Ministers played a large part in the service from giving the readings to leading prayers. 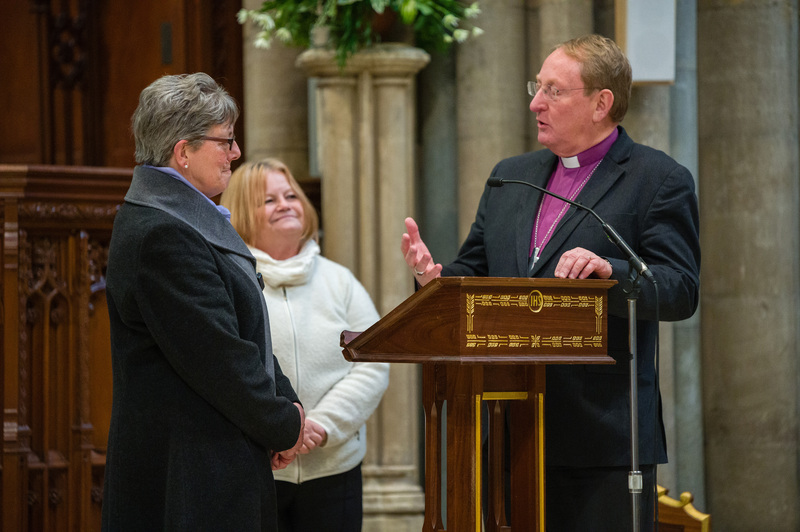 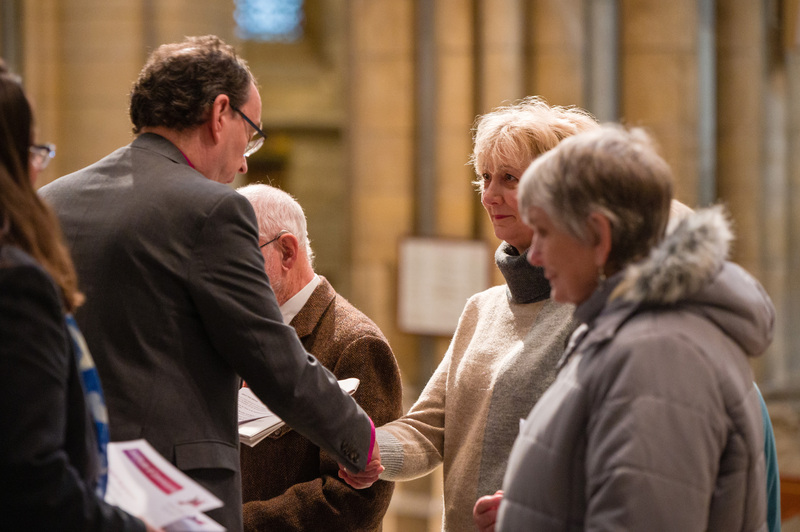 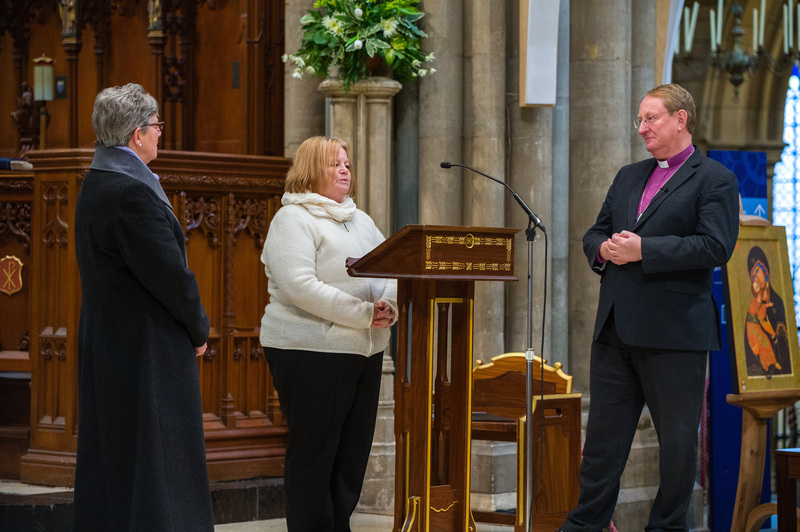 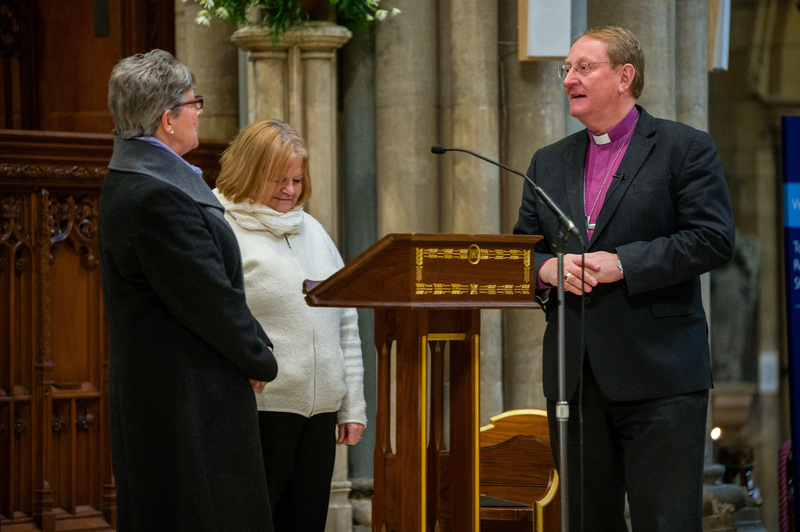 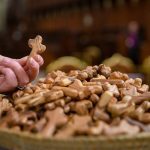 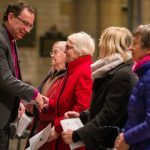 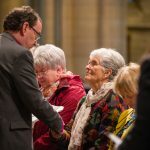 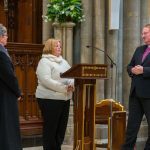 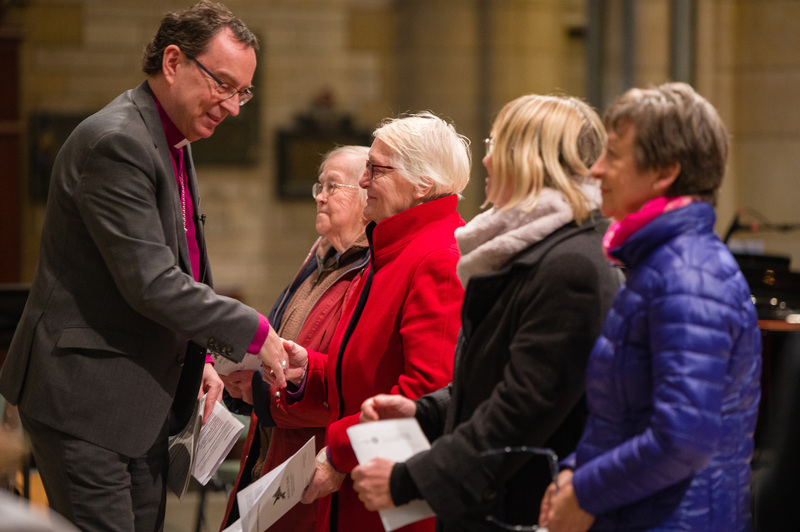 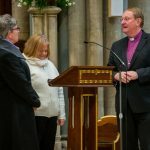 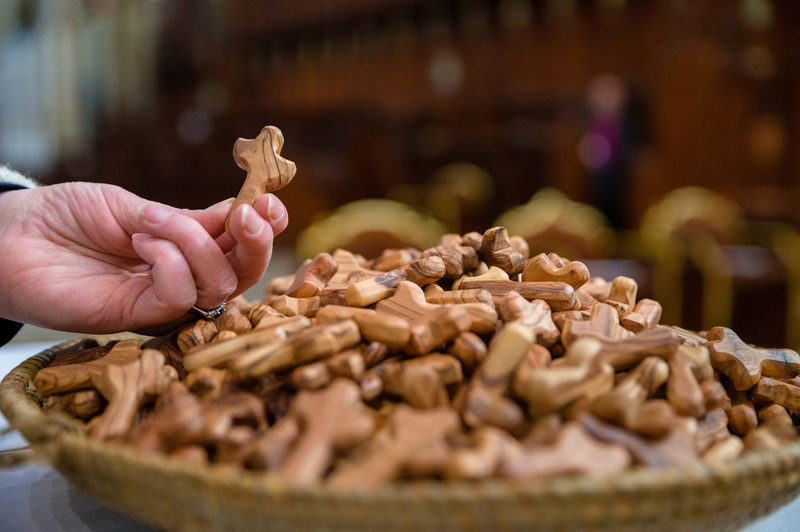 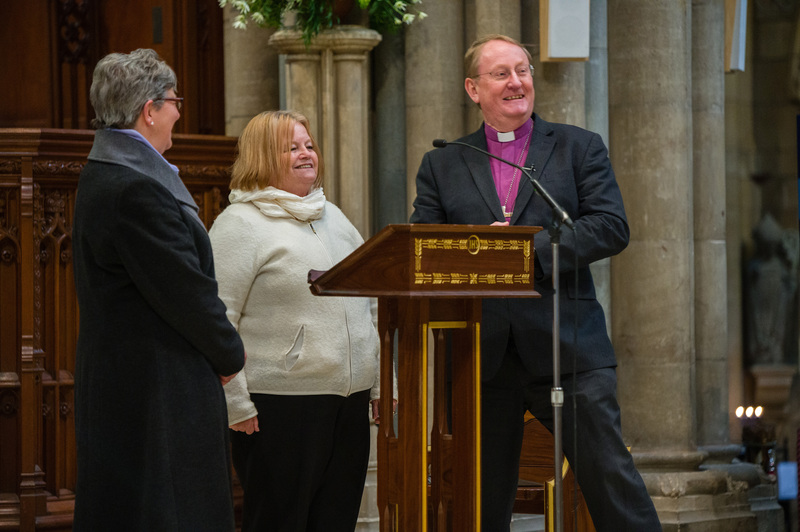 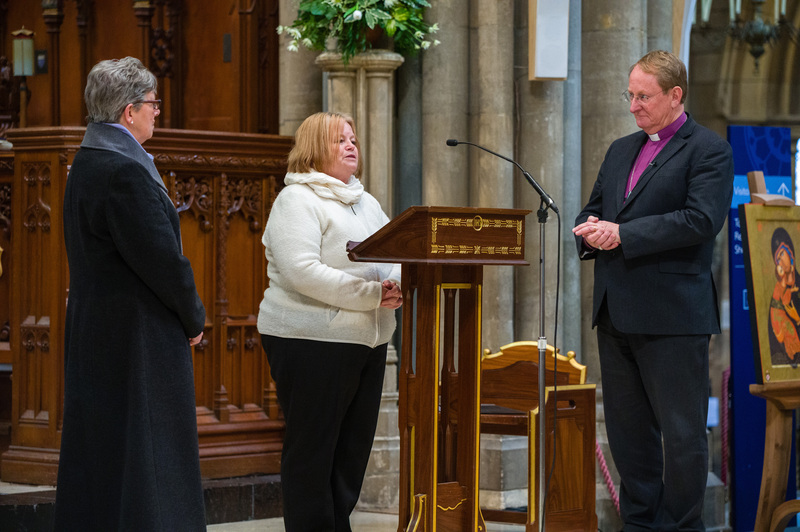 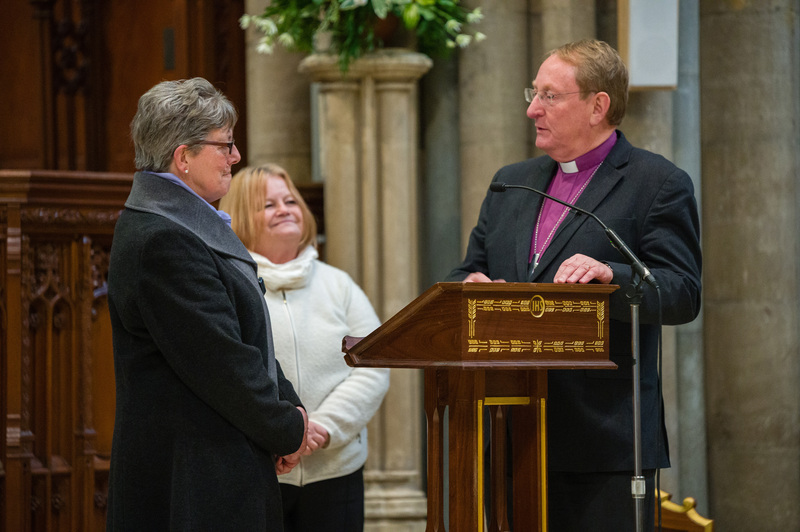 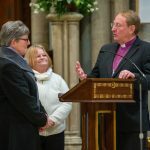 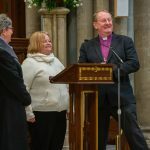 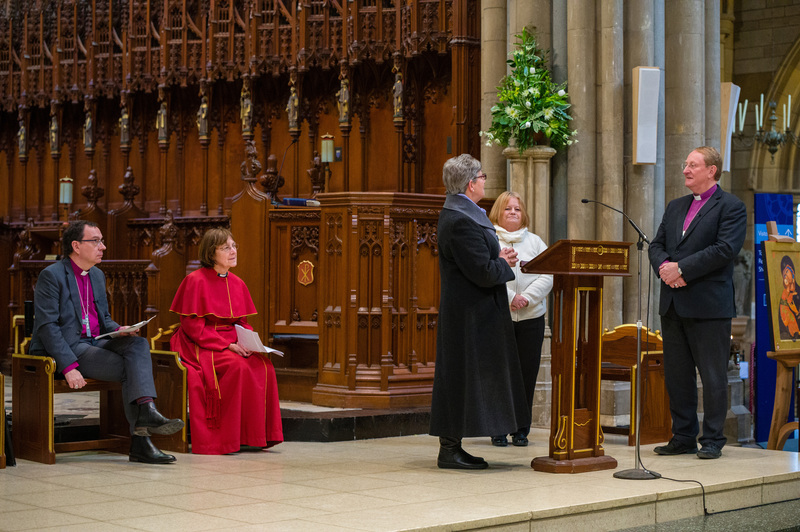 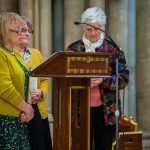 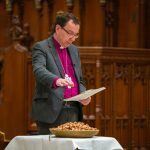 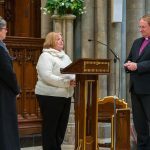 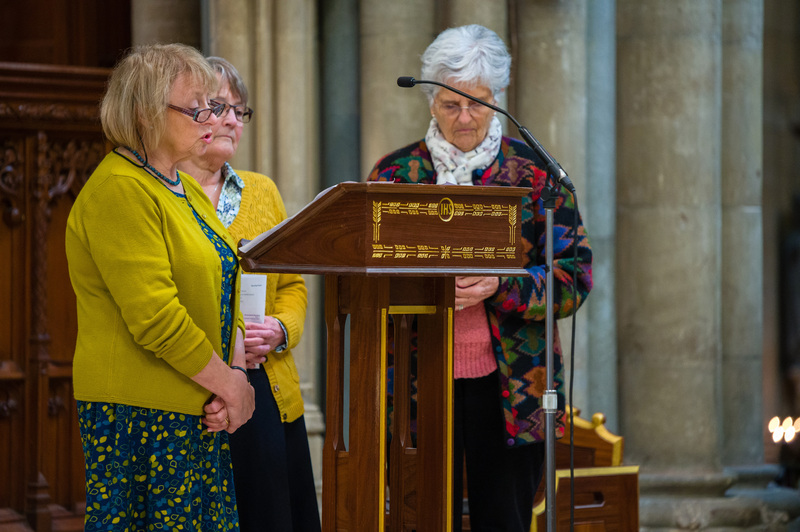 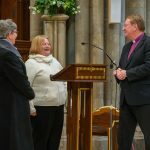 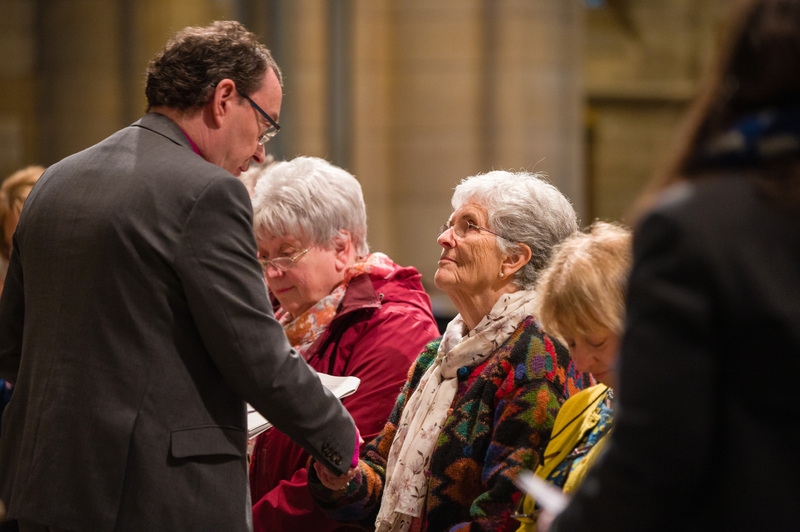 During the service certificates were given to those being commissioned before Bishop Philip, Bishop Chris and Sarah Welply the Diocesan Project Officer for Pastoral Training and Support handed out wooden holding crosses to all those providing Lay Ministry across the diocese. 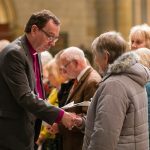 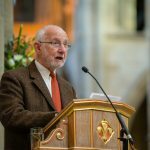 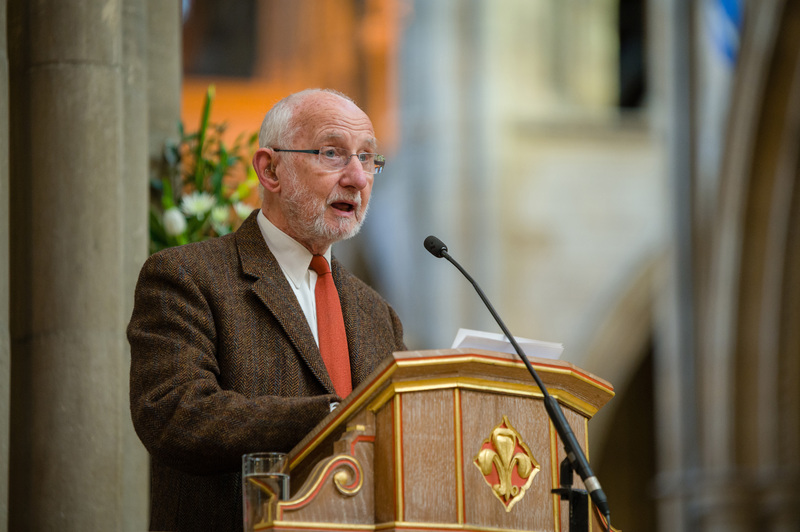 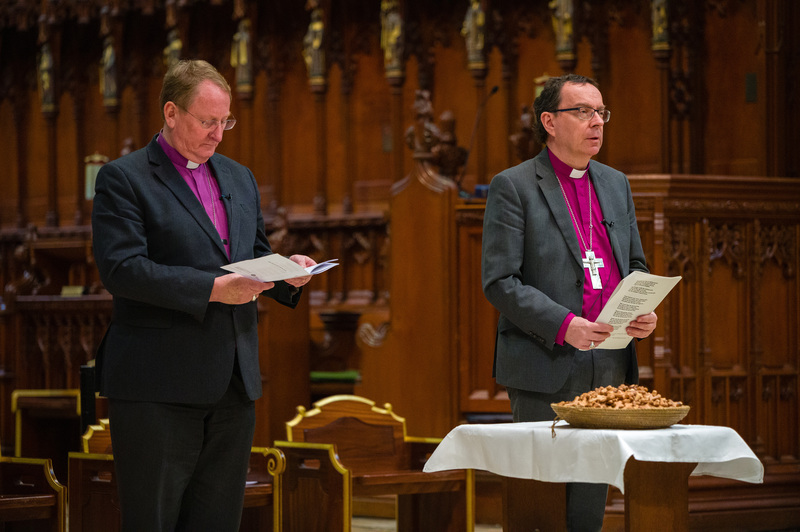 Bishop Philip said: “The importance of lay ministry to the church of today cannot be overstated. 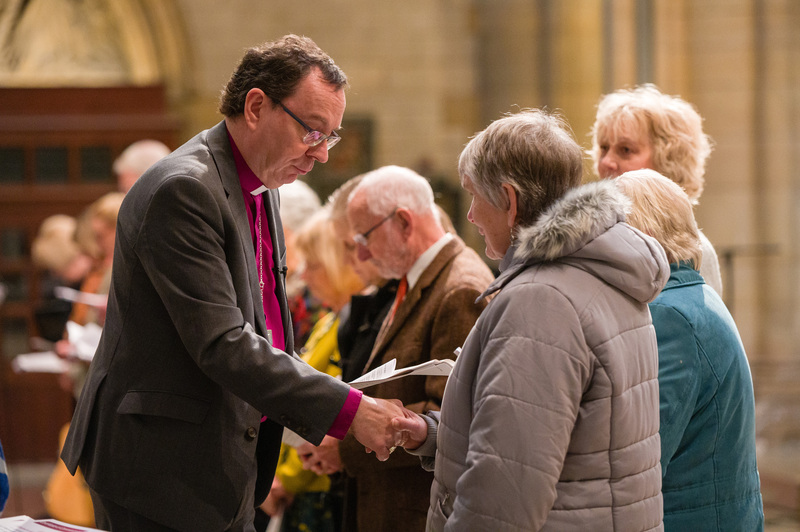 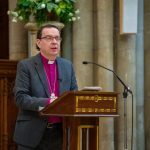 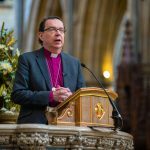 It was wonderful to see the cathedral filled with so many people who are called by God to make this hugely worthwhile contribution to the life of our church. 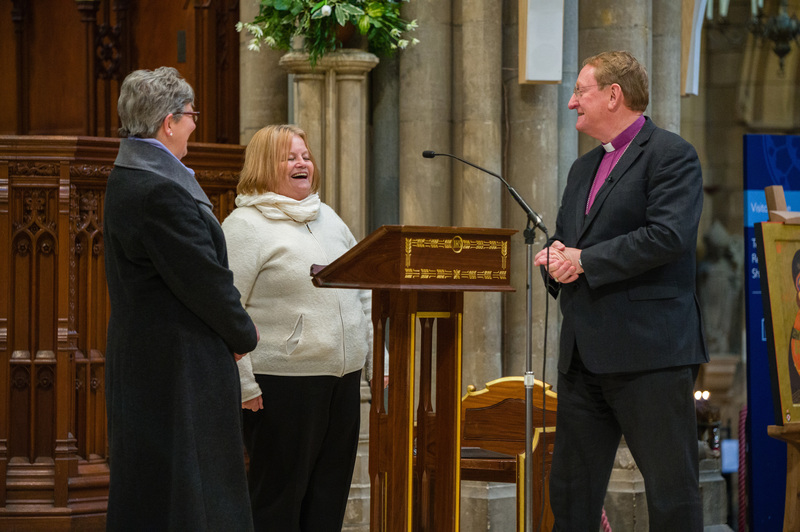 “It is always a joy to license or re-license individuals in their ministry. 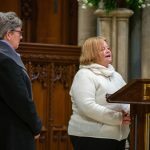 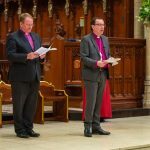 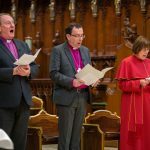 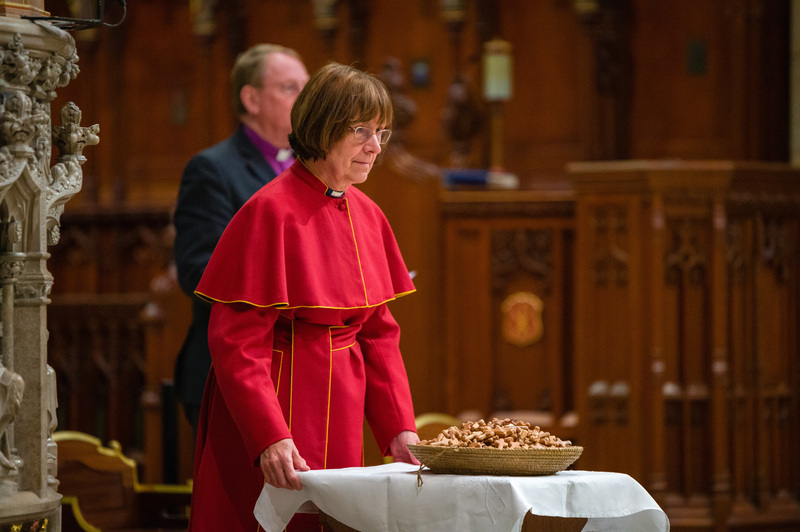 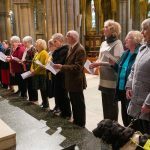 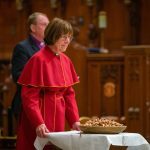 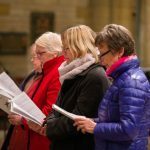 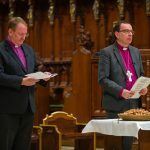 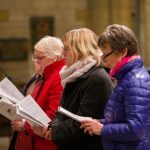 As we do so we know that they will be going forth with a desire to serve and play active, and frequently critical, roles in their parishes and communities.